Mixbus 3, General Sequencer from Harrison Consoles. 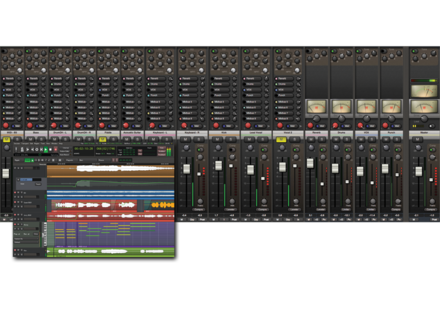 Harrison Consoles has released version 3.3 of its Mixbus DAW, introducing a new Plugin pin connection management as well as many improvement & fixes. This new version introduces the Plugin pin connection management, a new feature designed to improve the user's control over the signal-flow in the channelstrip. It improves the default plugin routing so stereo VST's can be used in a mono channel without causing the channel to switch to stereo outputs. It also allows very flexible selection of sources to feed your plugin sidechain inputs, a feature that does not yet work on Mac AU plugins but will be added in an upcoming update. Waveform-drawing is now multi-threaded, allowing big sessions to open faster. Instrument list (in the New Track dialog) is now re-filled with new entries after a plugin "Scan"
According to Harrison, approximately 50 other minor improvements and bug-fixes are also introduced. 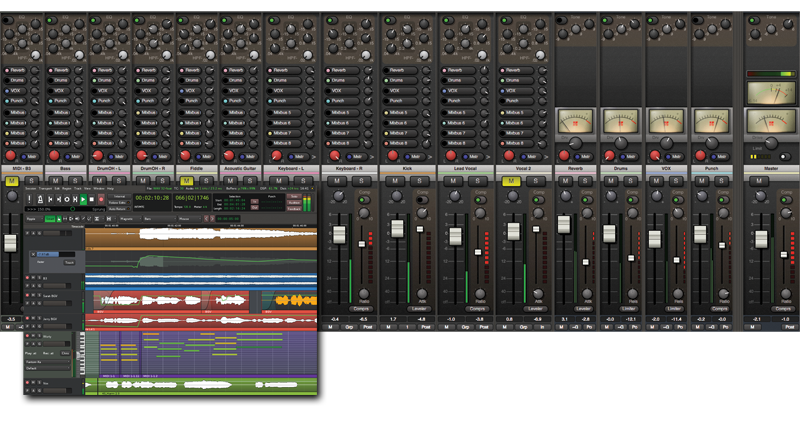 Compatible with Windows, Mac OS and Linux (both 32- and 64-bit systems), Mixbus 3.3 is a free update for all registered Mixbus 3 users. For new users, Mixbus is available for $79, or in various bundles including one or several Harrison plug-ins (there's currently a time-limited offer for Mixbus + the XT-ME Mastering Equalizer plugin at a total price of $94 instead of $188). More details are available at harrisonconsoles.com. Best Service releases Chris Hein Solo Violin Recently introduced at MusikMesse 2016, Best Service's Chris Hein Solo Violin library is now available. Impact Soundworks Shreddage 2 SRP Impact Soundworks presents Shreddage 2 SRP, a new set of samples of a 7-string guitar for Kontakt and the Kontakt Player. Spring Sale: up to 50% off at Klevgränd Until the end of the month, Klevgränd offers up to 50% discounts on four of its AU/VST plugins.